How to succeed ? 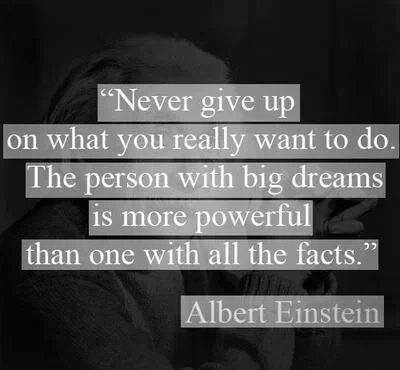 The secret to success is my opinion here is a corner stone in my humble opinion . This has already been sent to the printers to be printed and framed . 2014 is going to a sensational year , a vintage year . 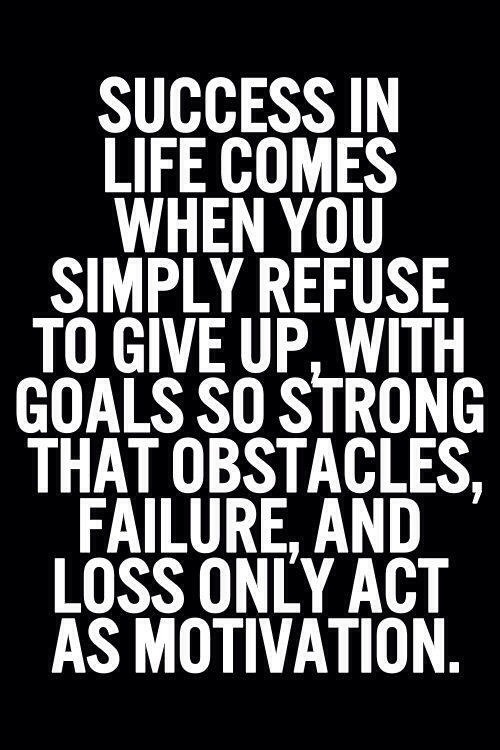 and loss only act as motivation. 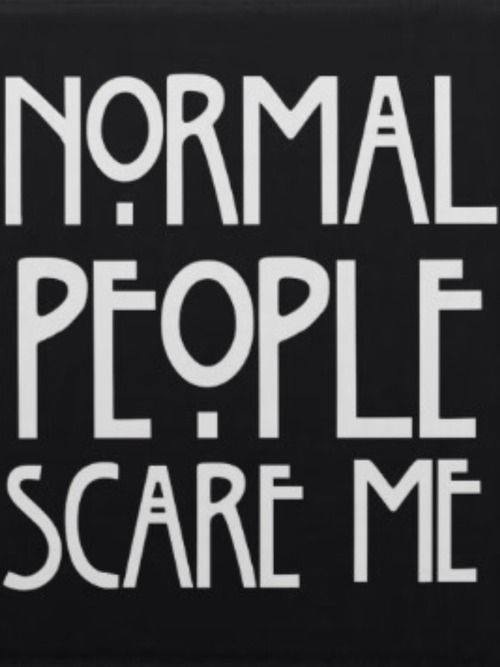 Why be normal ? The power that made all as individual and unique. Out of 7 billion there only one of you . Had to re post this from James Green , I thought that should be a mantra for 2014 . 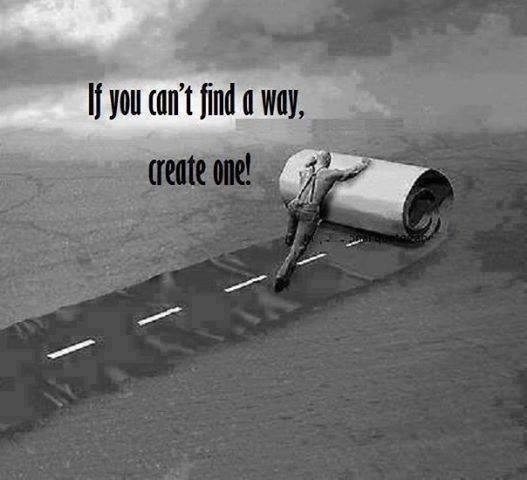 No complaining , no excuses , if there’s not a way create one . 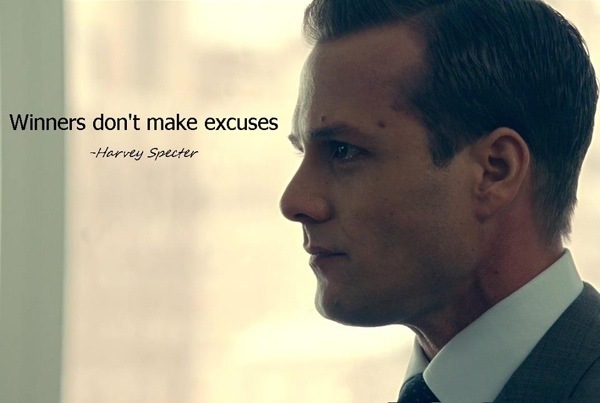 “Winners don’t make excuses ” – Amen to that . 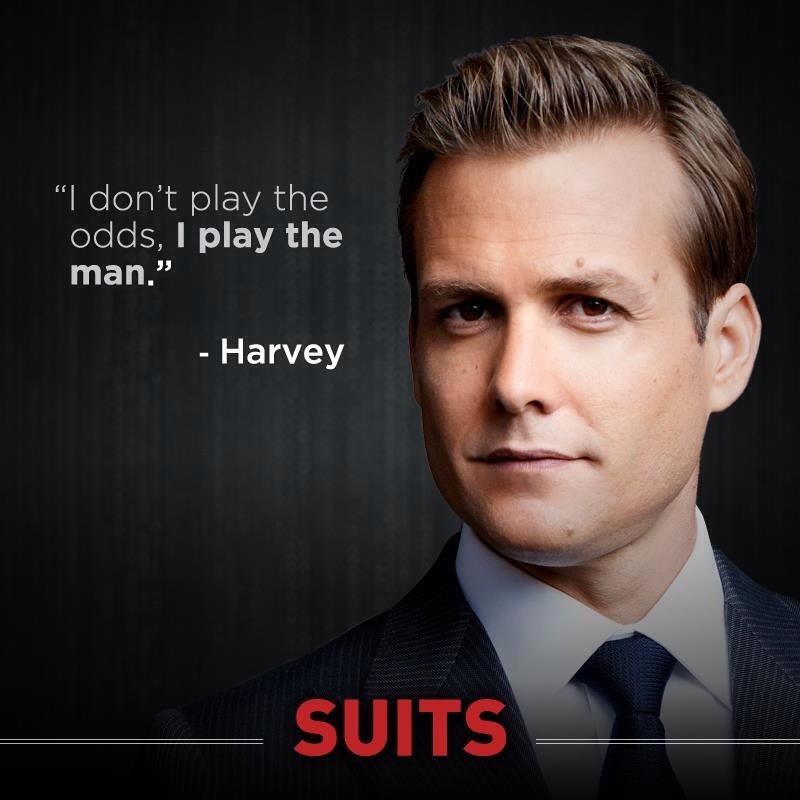 "I don't play the odds I play the man "
Doubts kill more dreams than failure ever will. Fear is faith in reverse. 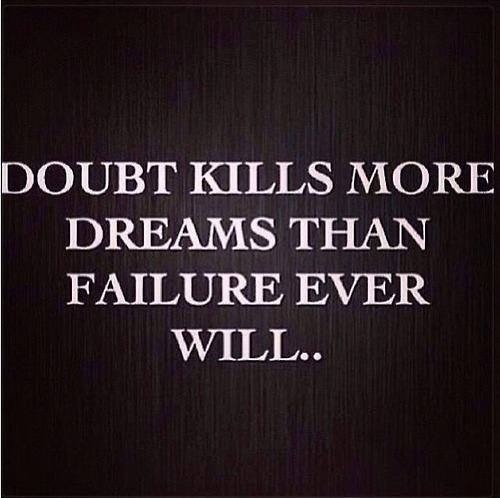 Fear creates doubt. Replace your fears with faith and your doubts with determination.